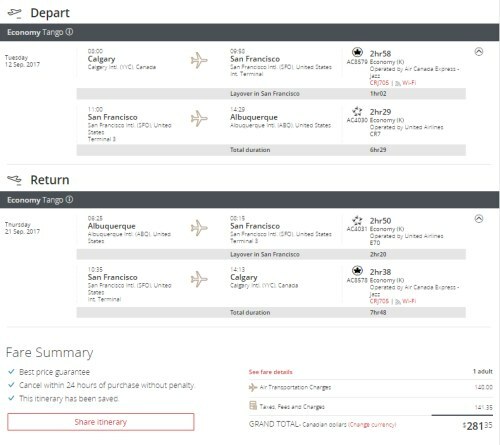 Air Canada & United Airlines have dropped the price of their flights from Calgary to Albuquerque, New Mexico down to $281 CAD roundtrip including taxes for September travel. The flights have 1 stop each way in San Francisco. Other dates may show up in Google Flights, but I've found that they jump up in price when you select them. 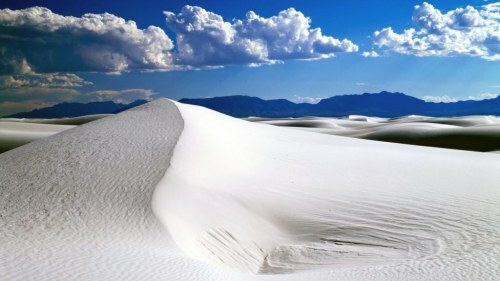 calgary, yyc, united states, flight deals, air canada, united airlines, north america, albuquerque, new mexico and abq.